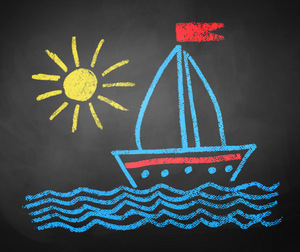 Ready to put your sea legs to work? 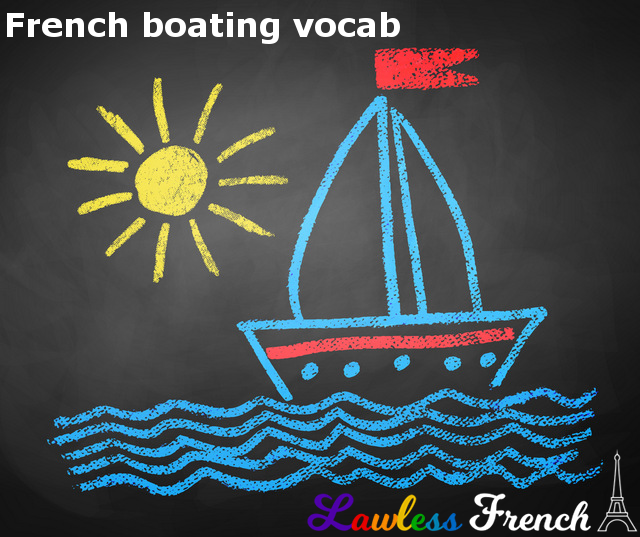 Here’s a bunch of French vocab related to boating. This a quiet a list, and I’ve managed to come up with a few questions anyway! First, what is a ferry called? Such as those that run between Portsmouth and Caen. Second, how do you say Battle Ship (like the game). Is it bateau de guerre? A big ferry is called un ferry, a small one is un bac. The game Battleship is called la bataille navale or le touché-coulé. Le littoral – at last I found the meaning.